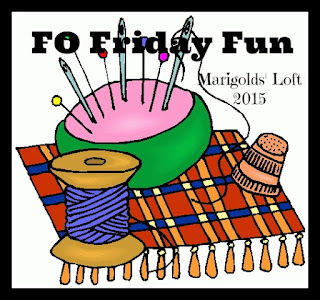 Welcome back to another FO Friday Fun. 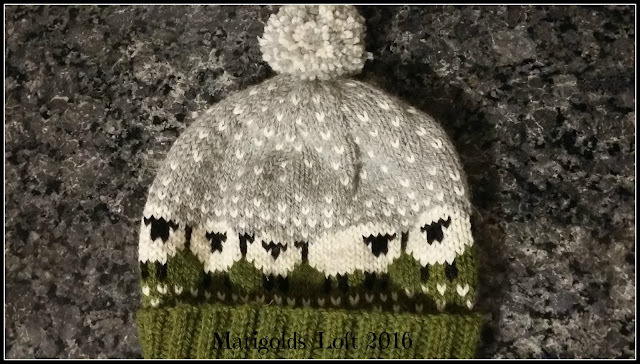 This week I also have something off the needles and would like to share it with you. 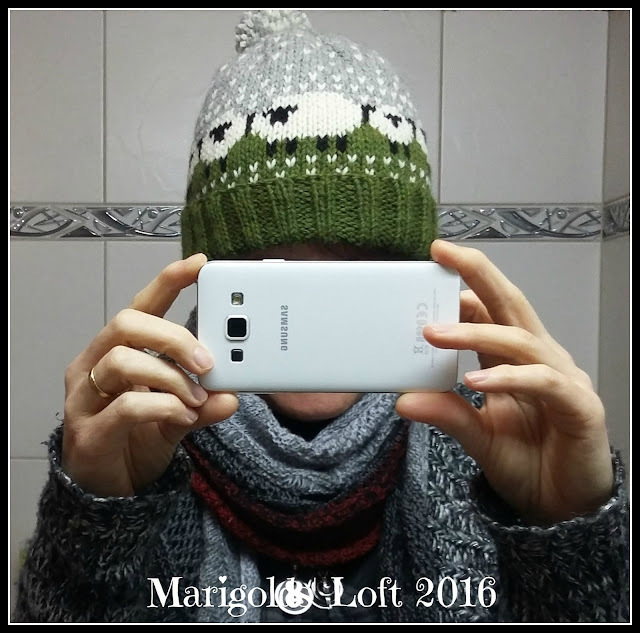 I love this hat, it was a lovely pattern to work on and knit up really fast. I think I may have found a hat that kinda fits my head - Hooray! Your hat is beautiful! I am still intimidated by color work, but yours looks perfect. Have a great week ahead of you and thanks for popping past.